After graduating from the University of New Haven, Hannah’s career focused on the music industry, working with VH1 and MTV and perfecting her expertise in social media and marketing campaigns. 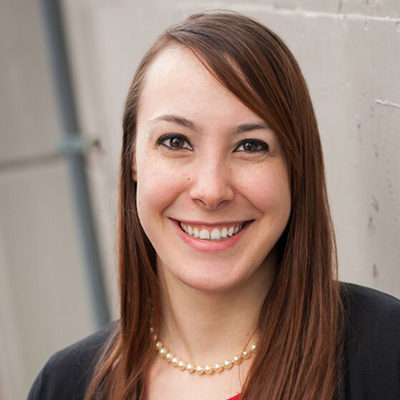 Shortly after, she joined the Pointe3 team, where she began handling client relations for SeattleRentals.com. She quickly moved into an Office Coordinator role, where she now maintains the daily operations for all of Pointe3’s branches. Hannah is the team member who keeps the Pointe3 office running smoothly. She is the welcoming first point of contact for most clients, and her vast operational skills mean the agents rely on her expertise when it comes to technology, marketing campaigns, and everything in between.